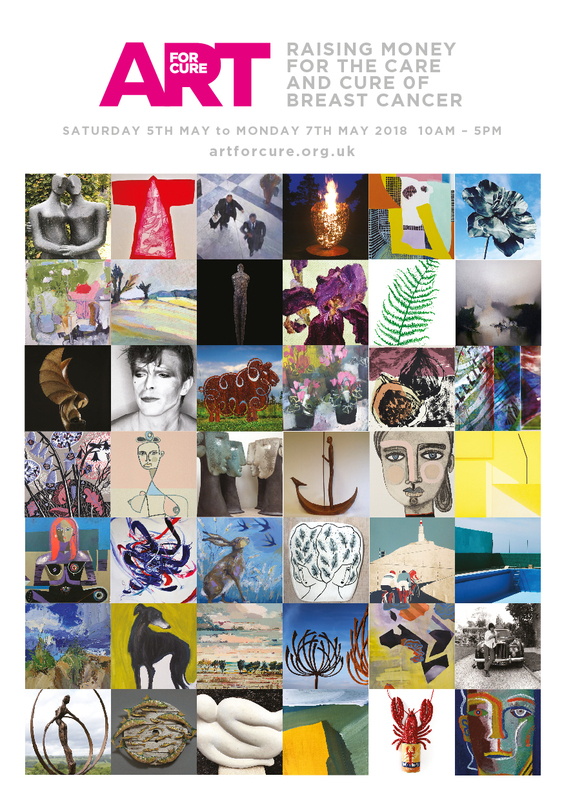 I am delighted to have been invited again by Chris and Debby Harrison of the wonderful Bircham Gallery in Holt, Norfolk to have a solo show of paintings and prints from 27th May until 21st June. It is also lovely to be exhibiting again alongside talented ceramicist, Clare Conrad, who is having her solo ceramics show at the same time. 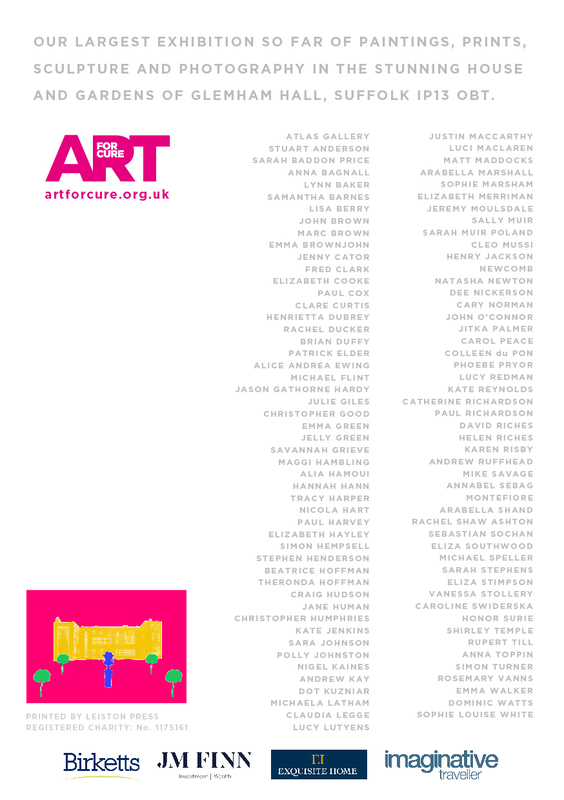 The exhibition, comprising of more than 45 paintings plus screenprints will be showing quite a broad range of work. There is a body of florals biased towards the representational which have been executed over the past few years, exploiting colour and the simple joy of flowers but they are juxtaposed with a new collection of paintings and prints which reflect a recent shift towards a very personal and different language both in subject matter and technique. I am grateful to the Bircham Gallery for their unique understanding of the creative process and therefore their unwavering support for my work. The opening day for the exhibition is on Saturday, 27th May from 10am until 5pm when myself and Clare will be in attendance. Everyone is welcome so please come along and introduce yourself. After a short hiatus, rosemaryvanns.co.uk is now back online with a new look!